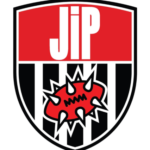 This topic contains 0 replies, has 1 voice, and was last updated by JipJipperson 11 months ago. 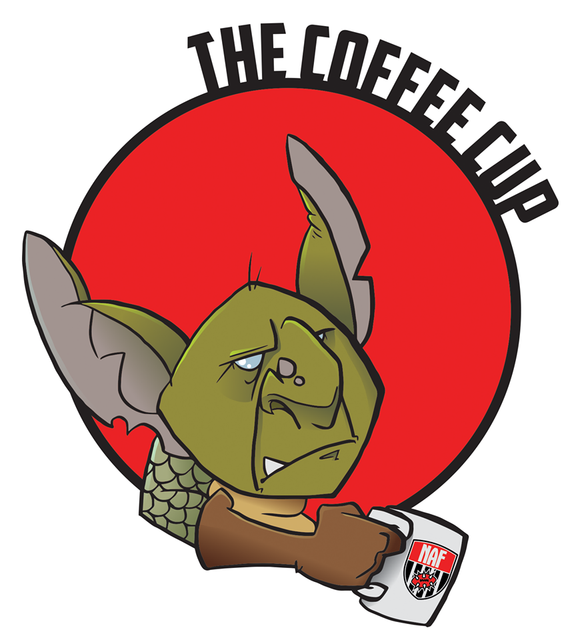 The Coffee Cup is the South-West’s very first NAF-approved 24-hour Blood Bowl tournament. What is it? : An 11-game, 24-hour, tournament. All 26 NAF races can be used. Places limited to fourteen coaches. When is it? : Saturday 25th of August, through to Sunday 26th of August. Rosters need to be submitted a week before. Where is it? : Sutton Benger, postcode SN15. Specific address will be given upon payment. How much is it? : £15 for NAF members, and £20 for non-NAF members (including the £5 sign up cost). Dinner (chilli and rice) will be provided on the Saturday evening. Why is it? : After hearing the insane stories about Don_Vito’s Block Around the Clock tournament with a similar ruleset, I wanted in on the madness! The assumption is that games will be completed early Sunday morning, allowing a full day’s recovery, followed by Bank Holiday Monday to sleep through, too. Rules pack is below, please ask if you have issues opening it. Entry payments via Paypal (friends and family) to haribo_21@hotmail.com. Please include your NAF name and actual name. There will be no refunds for cancellations within two weeks of the tournament date. Any questions, please ask. Feel free to private message if you’re worried about any genius roster ideas being stolen by your sleep-deprived opponents! Massive thanks to Don_Vito and Purplegoo for their hints and tips whilst trying to get this one arranged.